Here’s how you can set your Apple Watch (running watchOS 4) to automatically pause an outdoor workout when you stop moving. 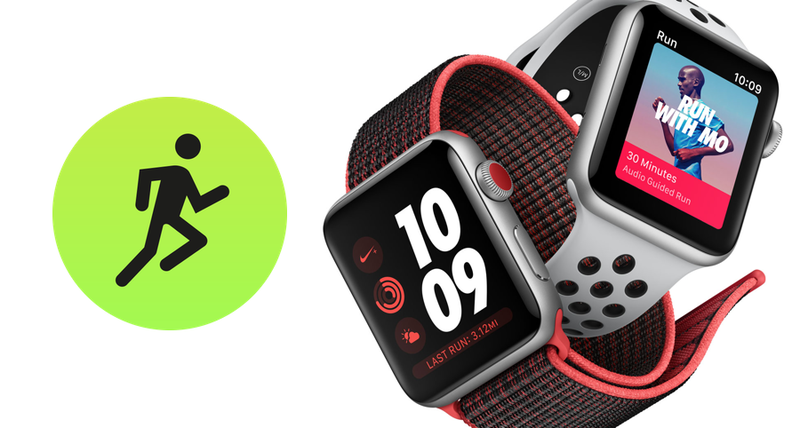 Set Apple Watch to Monitor Your Workout Only When You Are Moving. Here’s How. There’s no doubt in the fact that the Apple Watch is a legendary fitness tracker. Not only it lets you track a workout in real-time but also displays specific metrics that help you monitor your day and plan ahead accordingly. With watchOS 4, those fitness features are taken a step further with the introduction of a new setting called Autopause. When enabled, your Apple Watch will pause your current outdoor workout when you stop moving. This ensures that only the ‘workout’ bits are recorded with everything else discarded. It’s a great way of pushing yourself even further and stay in the green area when it comes to working out. Here’s how you enable the feature. Enable / Disable Autopause on Apple Watch. Before you go ahead, it’s best to note that this feature is exclusive to watchOS 4. It does not apply to older firmware. You can update your Apple Watch by going to Watch > General > Software Update on your iPhone. Also note that the upgrade process is not reversible. Once you’ve updated to watchOS 4, there’s no going back. 1. On your Apple Watch, press the Digital Crown to go to the home screen. 2. Now select the Settings app. 3. Scroll down and select General. 5. Enable the Autopause toggle switch. That’s all. This feature is best suited for times when you really want to push yourself during a workout. I would not recommend that beginners should use it immediately. It’s best to take your game up a notch before diving into this arena. Personally, I find this toggle switch very, very handy for those who love running outdoors. But the one feature I would really love to see in watchOS is the ability to create a workout routine with manually set pauses as breaks. But I guess Apple has something like that reserved for a future version of its wearable software. Till that time arrives, let’s make do with what we have today. That too immediately.